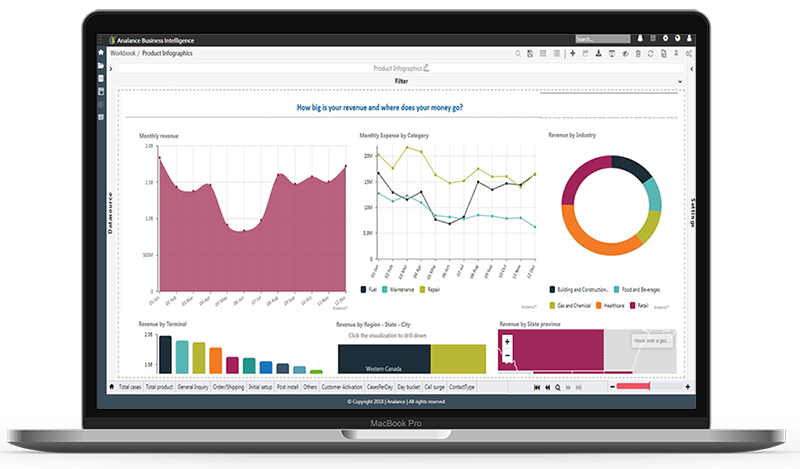 Analance is your end-to-end enterprise analytics platform that bring your people, data, and systems into one single self-serve platform. With Analance, you have time to do more. Master the platform in minutes, deliver efficiently and eliminate repetitive tasks and reworks in excel or across multiple platforms.